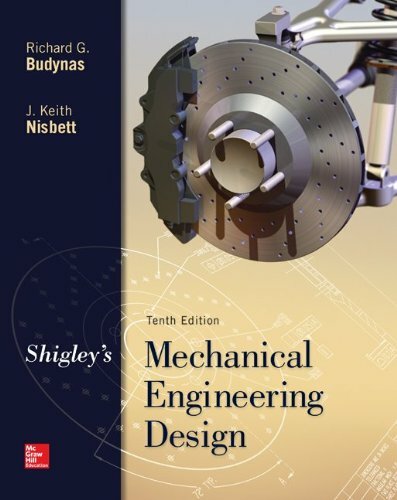 73398209 –Shigley’s Mechanical Engineering Design is intended for students beginning the study of mechanical engineering design. Students will find that the text inherently directs them into familiarity with both the basics of design decisions and the standards of industrial components. It combines the straightforward focus on fundamentals that instructors have come to expect, with a modern emphasis on design and new applications. The tenth edition maintains the well-designed approach that has made this book the standard in machine design for nearly 50 years.